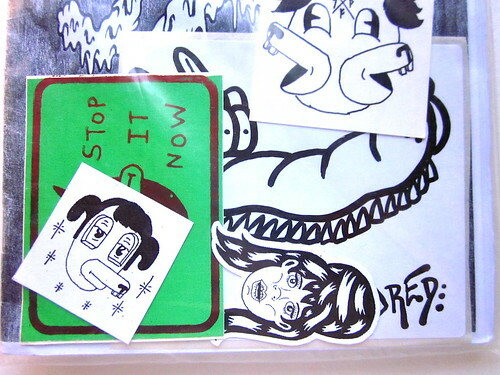 Out of print zines available, last call! Last chance to get these out of print zines! I got a lot of emails of people asking if i still had another copy of Shitface, and hey, that’s the last one i have. 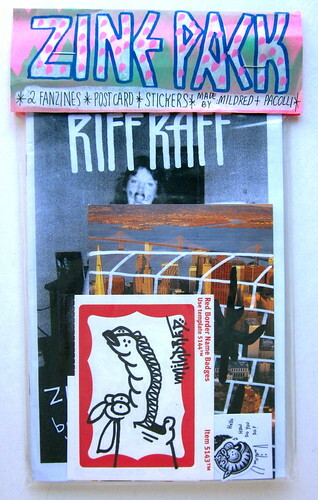 Mildred also have only these 2 copies of his zine “Riff Raff” and one of them comes in a pack with “Shitface” and the other comes in a pack with the also out of print “SPXSF”. They’re available to purchase at High in the Bay. 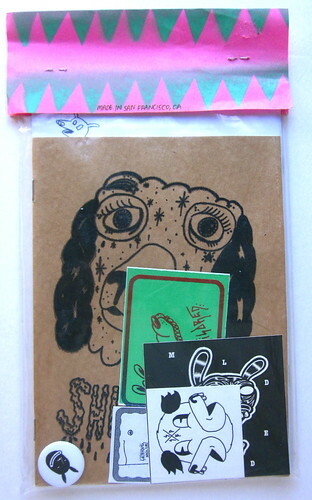 The packs comes with 2 zines, one hand drawn postcard, a bunch of stickers and a button. I finished reading Ronnie Spector’s biography and i wanna be friends with her forever!